Stay current with the latest TBA Suppressor information here on our blog and follow us on social media. 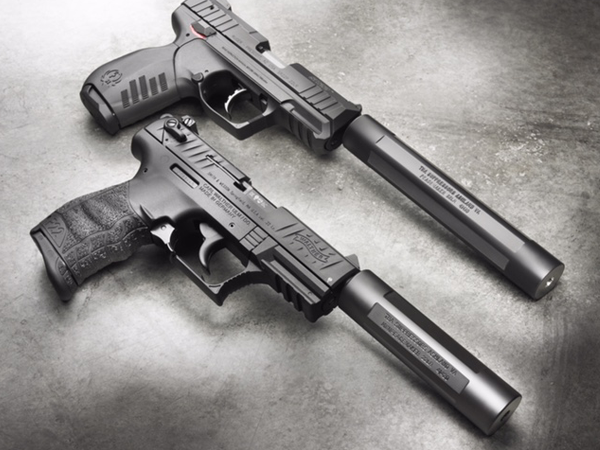 TBA Suppressors does it again, proving that good things do come in small packages. The new Mini Peacemaker suppressor provides exceptional sound reduction capabilities at -35db of sound at only 4" long. At 35% shorter than the original Peacemaker, this TBA exclusive delivers the quality and accuracy you have come to rely on from TBA Suppressors. This suppressor comes in a variety of finishes including: Cerakote, polished aluminum, stainless and hydrodip graphics.